Every woman has a SPARK — a small business idea, passion or expertise that she’s eager to share with the world. Spark & Hustle teaches her how to HUSTLE — the strategies, resources and inspiration needed to start or grow a business, giving current and aspiring women entrepreneurs the tools they need to succeed regardless of age, education or background. 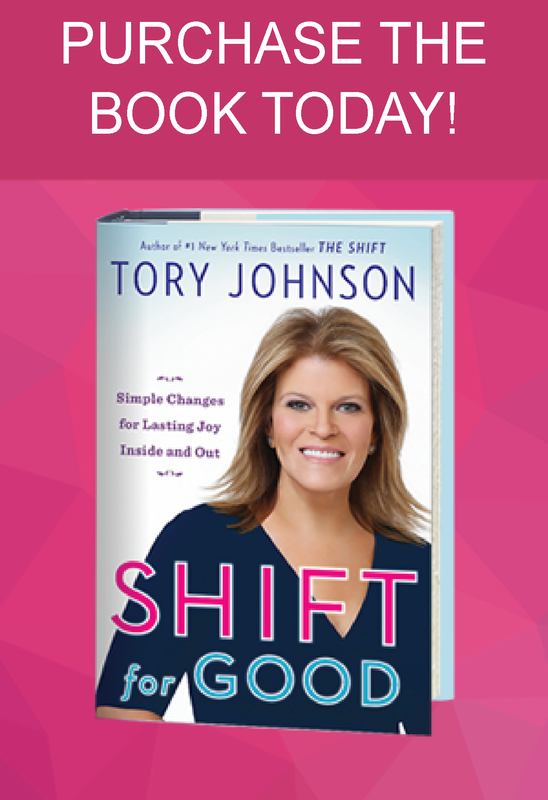 Since founding Spark & Hustle in 2010, Tory has opened her playbook to thousands of women, sharing her playbook for business success through media, sales and marketing. A nationally recognized small business expert, Tory tells it like it is and sugar coats nothing. By focusing on growing the bottom line, Spark & Hustle is a powerful incubator for ideas and income streams. It’s also an impressive support system that gives every woman the accountability (and kick in the pants) she may need. For business owners in need of hands-on help with marketing, media, sales and more, Tory provides private consulting services tailored to your desired goals. Customized solutions are delivered from one to six months, based on need, and are designed to meet specific milestones. Tory’s small business expertise, along with their very direct, no-BS approach, allows every client to benefit from highly focused guidance to meet clearly established goals. Tory is all in when tasked with helping clients meet marketing, media, sales and other goals. You’re the boss so you decide what exactly you need and they’ll develop the affordable customized solution that’s delivered to meet your mark. If you’re interested in working directly with Tory, contact her here. CLICK HERE TO VISIT THE SPARK & HUSTLE SITE!